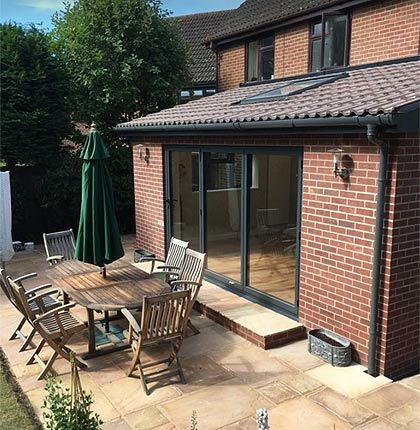 ABS specialise in loft conversions and building extensions as well as bi-fold sliding doors, roof lanterns, kitchen installations, driveways, bricklaying and general building work. Waterlooville based Alternative Building Services (ABS), are a local building company who have built a great reputation which has resulted in us gaining 80% of new jobs through word of mouth – the best kind of advertising, in our eyes. 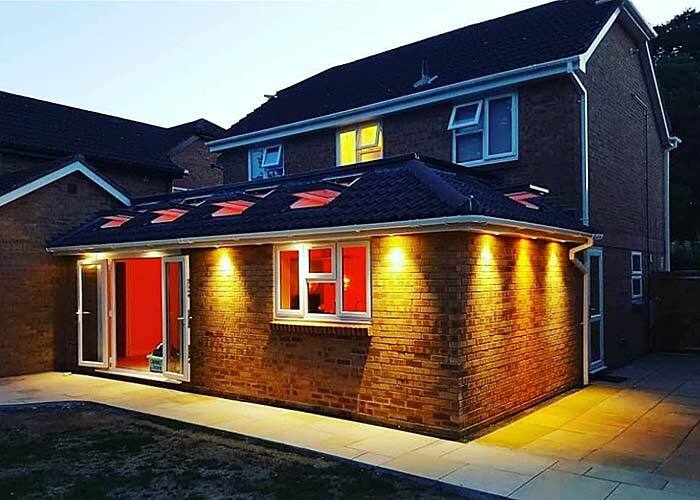 We produce high quality, guaranteed building work, from home extensions to bi-folding doors and roof lanterns - and we are always on time and keep customers up to date with our progress. We strive to give all customers the best finished product possible, so if you are looking for quality builders in East Hampshire and West Sussex that you can trust, look no further than ABS. 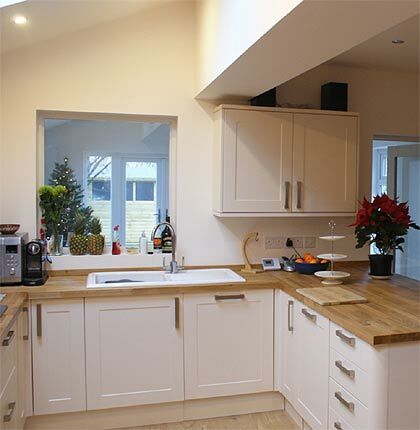 We are specialists in extensions and loft conversions, alterations to home developments. We can carry out the whole project from start to finish, or if it's just structural work you need we can help there too. Architect drawings and up to date building regulations always available with free quotation. 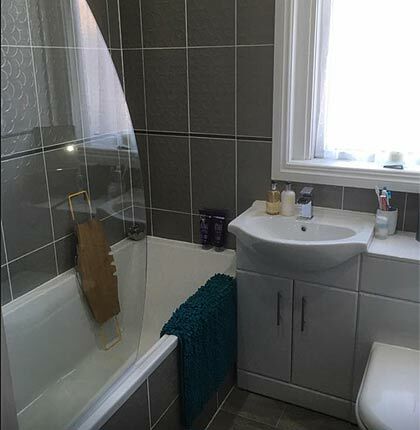 "We are so pleased with our new bathroom"
The work was carried out to a very high standard and all the workers were very professional. They were punctual every morning and tidied up at the end of every day. Really friendly and easy to talk to and accommodated extra requests. Would highly recommend this company to anyone. We're experienced and successful local builders and we're keen to help you with your next building project. We have a wide range of skills and our recent works includes: a rear extension, kitchen, downstairs bathroom and rear patio in Waterlooville. 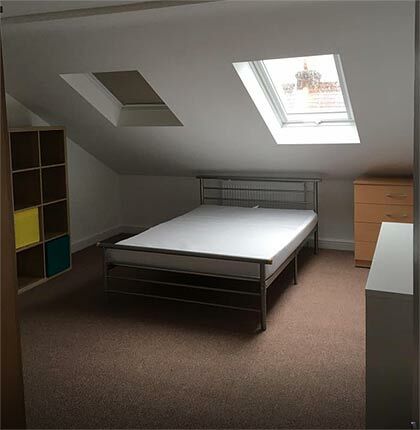 We've also just completed a loft conversion with 2 bedrooms, a single storey extension - again in Waterlooville. We've completed a 4 bedroom two-storey extension in Chichester and a single-storey extension, internal modifications and a new kitchen - in Portsmouth. Call Colin on 02393 113994 or 07732 766384 for more information and friendly advice and please note that Alternative Building Services Southern Ltd is insured to the sum of £2 million. 2 Storey Extension in Havant. I just simply cannot fault Colin and his team, from the first meeting with Colin I have found all of his team to be exceptional in all aspects, the team always let me know when they arrive in the morning, and again when they leave, they also take the time to explain what has been done through the day and what is planned for the next. They leave the site very clean and show me they have made everything secure, so all I can add is if you want any building work done contact Colin, you won't be disappointed. 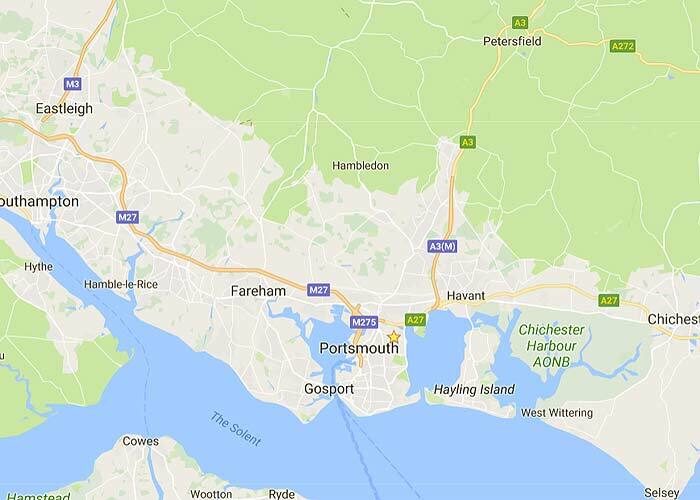 We're a building company based in Waterlooville, Hampshire and operate in Southern Hampshire covering Portsmouth, Cosham, Havant, Emsworth Chichester, Fareham and Southampton.